So, you've been buried alive. We're not going to lie to you — things aren't looking great right now. How you've gotten here doesn't really matter. Mistakes might have been made and, frankly, you're probably considering finding a new doctor if you can escape, but let's focus on that later. The immediate problem is this: You've woken up six feet under, trapped in your own coffin, and you've no idea how to get out. Okay, so it's not the most common issue, but it has happened. 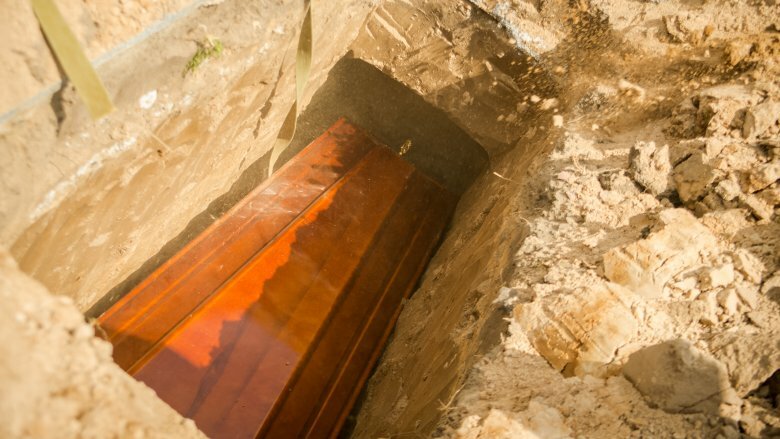 The prognosis for people who are buried alive hasn't always been too good, historically speaking, but a small percentage have been able to make it back to the land of the living. Follow these instructions and, with a bit of luck, you could be among them. Probably. Maybe. First things first: Calm the heck down. Yes, it's true, you're in a pretty crummy situation and it's probably fair to assume you're going to die a prolonged and uncomfortable death, but that's no reason to start fretting, is it? Still, sometimes you can't quite control your feelings — especially in times of great stress, and that's definitely what this is — so here's what to do if you feel a panic attack coming on. Listen to the NHS on this one: Recognize the attack, ride it out and focus on confronting what's happening to you. Allow the anxiety to pass and try to begin dealing with the problem at hand. Breathing exercises can also help you feel better more quickly and will help to conserve air. What you've been buried in is likely to vary depending on why you've been buried, but let's assume this was down to some medical mishap rather than your frequent, misguided dalliances with Ukrainian gangsters. 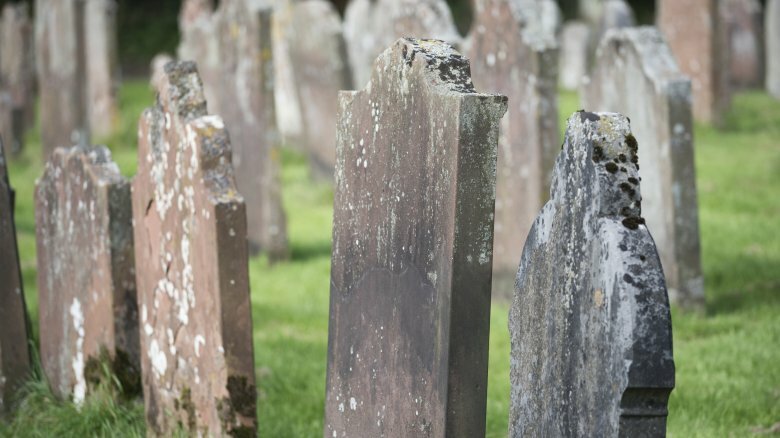 Don't get your hopes up — you probably haven't been buried with anything particularly useful. But you never know! Have a feel around and see what you can find. Buried wearing a belt? The buckle could be useful as a hard, metallic tool. Check your pockets and shoes and everywhere else — anything from cuff links to steel-toed shoes could end up being immeasurably helpful. If, for some astronomically unlikely reason, you've been buried with your phone, thank your lucky stars and get calling. 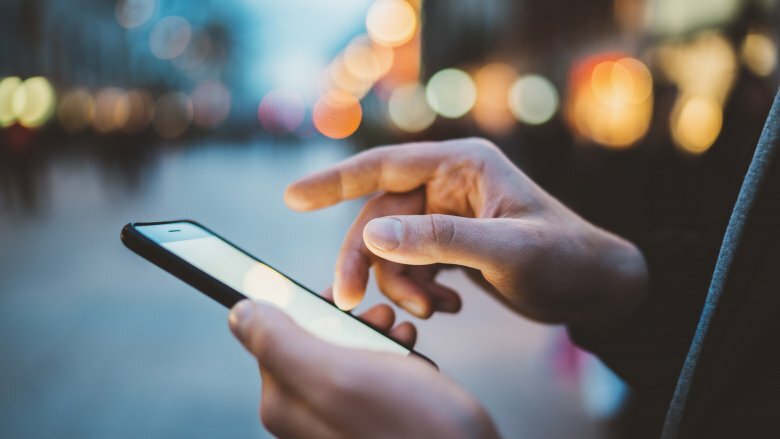 If you've got no signal, remember that in many cases, emergency numbers like 911 or 112 will be picked up by any nearby cell tower, sometimes even if your phone doesn't have a service plan. Don't rule anything out. This ought to be the first thing you try. 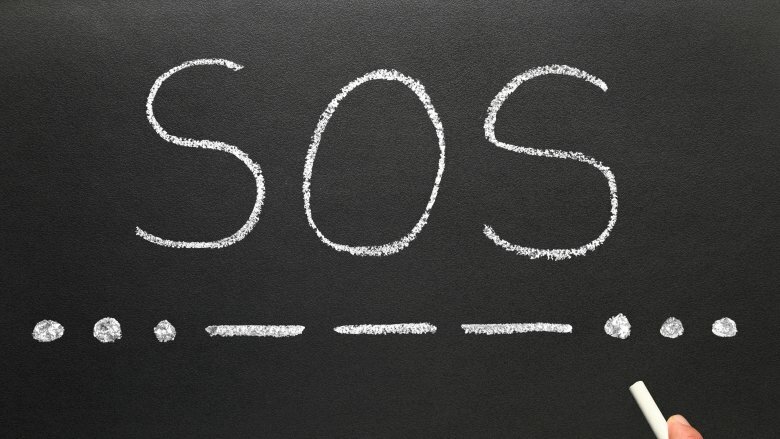 With whatever you can get hold of — or your own fists if there's nothing at hand — start tapping the Morse code for SOS on the lid of the coffin. It's three quick taps, three long taps, three quick taps. The chances that you're going to be heard are almost unspeakably low, but there's always the chance you haven't been buried yet, or that you've been buried in a shallow grave. If so, someone hearing you is going to be your ticket out of there. If you've followed directions, you are not panicking at this point. The biggest danger in your current circumstance, and the thing that will probably end up killing you is a lack of air. Popular Science theorizes that a healthy adult might have around five and a half hours worth of breathable air available. 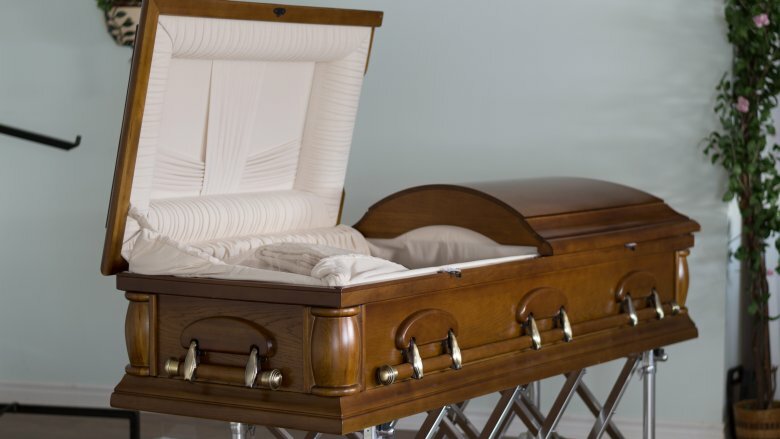 Just how long you'll last depends largely on the size of the coffin, your own size and just how many of those panic attacks you had before you finally calmed down. You should be able to add a bit of time to the clock by taking slow, deliberate breaths. If you come to realize — and accept — that you're basically done for, you should be able to take solace in this, at least: It probably won't be the most painful death in the world. It's no great way to go, but you'll lose consciousness before you actually die. Good times. But you didn't come here to find out how to die if you're buried alive — just the opposite, in fact. Well, if knocking SOS hasn't helped and you're pretty sure no one's coming to save you, it might be time to do something drastic. To dig yourself out, you're going to first have to break through the coffin's lid. If it's made of steel, you're dead. If it's made of cardboard, you're golden. Grab a tool if you can and start attacking. Soon enough, dirt is going to start pouring in. You might be able to save yourself from immediate suffocation if you protect your face with an item of clothing. If this works, start scraping your way out. 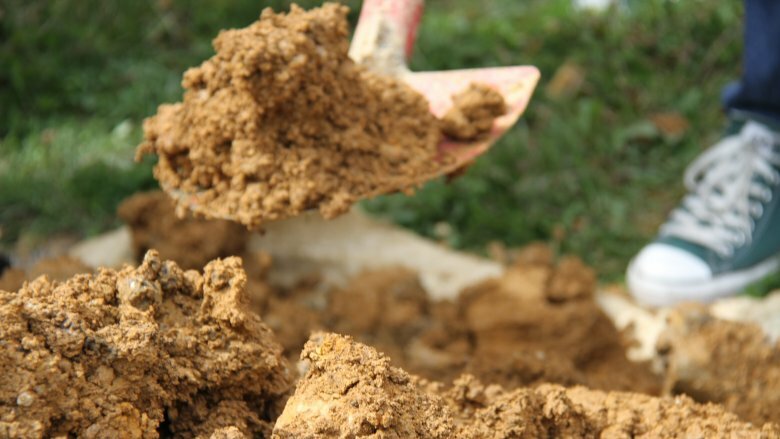 This all might sound drastic — and it is — but people have survived this way before: the Huffington Post reported in 2013 that a man in Brazil dug himself out of his own (admittedly shallow) grave after being injured in a fight. Let's say you've decided to go for the breach and attempt to climb your way out of your grave. Let's say, somehow, you've managed to split open the lid. Let's also say that, by some incredible chance, you haven't immediately suffocated and are on your way to freedom. Well, you'd best hope it hasn't been raining lately, otherwise all that good luck and enterprise is going to be for nothing. Science time: Soil becomes denser when it's wet. Okay, that's not exactly astrophysics, but it's going to be pertinent when you're buried in earth. 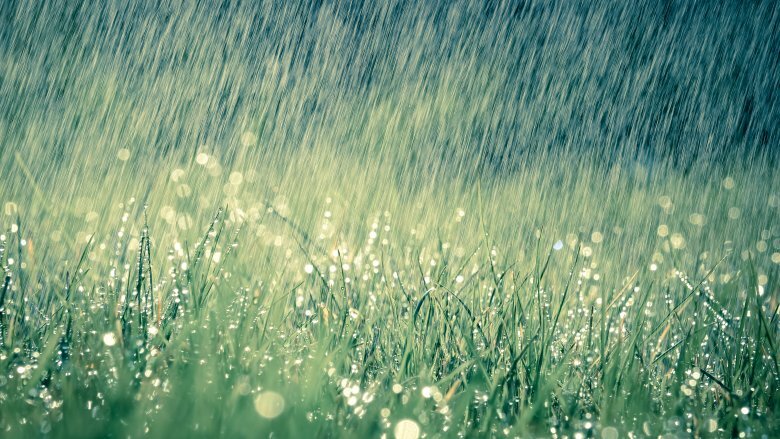 If the soil has been soaking up a load of water recently, there's a decent chance that you won't be able to dig through it. Light, dry soil is your friend. Naturally, the deeper you've been buried the tougher it's going to be, too. Take a look at the Noble Research Institute's cross-section of the Earth: It should give you a good idea just how tightly packed it becomes once you get a few feet down. With all this in mind, we feel it's important to stress one thing here. Now, this may not be what you're hoping to read in a guide telling you how to survive being buried alive, but you're almost definitely not going to survive being buried alive. That's just the truth. Sorry. Alan R. Leff of the University of Chicago explains that, in all likelihood, "there's nothing someone [buried alive] could do. Once you're in there, you're in there." Speculation is one thing, but reality is another. How many stories have you heard about people being saved from their graves? Half a dozen, maybe, or a few more — and that's over the course of recorded history, and half of the old-timey ones are probably legends anyway. We hate to be the ones to tell you this. But hey, if it does happen to you, good luck, yeah? So how did the people who survived actually make it out? Well, as we've seen, it does occasionally happen that someone is buried close enough to the surface that they can claw their way to safety, while the good old-fashioned knocking method has worked for others. In the vast majority of instances, however, concurrent events on the surface have led to the rescue of the mistakenly entombed. A living newborn was exhumed in China in 2015 after doctors questioned the decision of the parent to bury their child after assuming it dead. A 3-year-old boy was rescued from his burial during the Irish potato famine after a gravedigger struck his legs, causing him to cry out in pain. 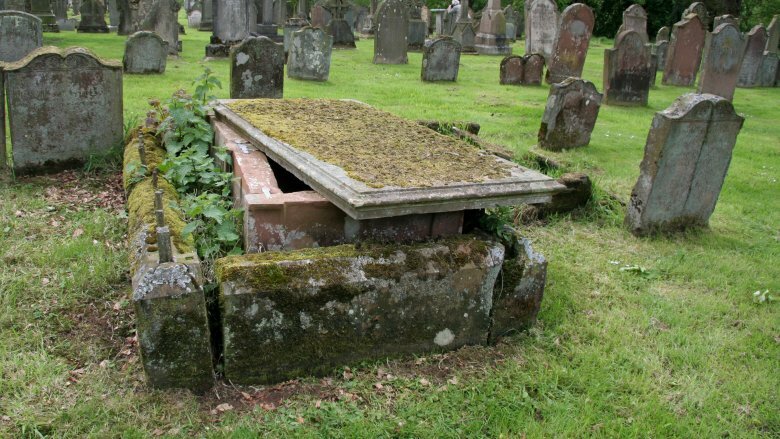 In 1915, an American woman was saved from premature burial after her sister asked to open the coffin to see her one last time. If it happens to you, these are your best chances — hope that someone on the surface intervenes in some way. If, like any irrational human being, you're terrified of this grisly fate happening to you, there are always a few things you can do to help you out. Having a few tools could be really useful while you're down there, right? Well, it can never hurt to throw a clause into your will demanding that you're buried with a few choice items. 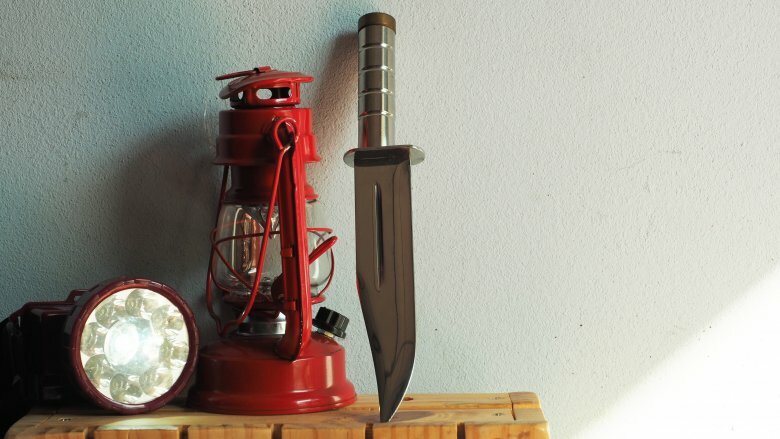 Take some advice from the preppers: You can't go wrong with a phone, knife, flashlight, and multitool, and perhaps a small shovel. You probably won't need whatever a tactical pen is, but it definitely can't hurt to have. And you can just ignore the strange looks and jeers that you're going to get from your friends and family when you ask for all this. 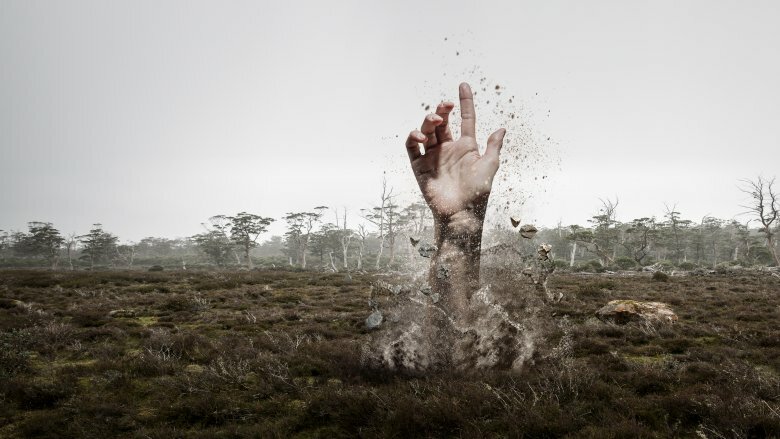 When you dig yourself out of your own grave, you'll be the one laughing — probably maniacally. But let's say you are scared enough of premature burial to warrant actually taking precautions to prevent it happening. You're going to want to do it in the most spectacular, downright ridiculous way you possibly can, right? Of course you are. Well, that's where the safety coffin comes in. The concept is simple: Each coffin is specifically designed to allow the buried to call for help if they regain consciousness after burial. A couple of them include bells placed aboveground so you can ring your way to safety if the worst should happen. Another allows the "deceased" to hit a signal device with their head to set off a signal or flag above ground, while a third, more modern version allows you to do the same with the simple push of a button. Invest in one of these and you'll rest easy for the rest of your life — and beyond.